Can I Give My Cat Marshmallows? Summertime often conjures up images of juicy pineapple, fresh watermelon, and all manner of barbecued warm-weather goodies. But for many people, summer also means camping, and the best part of camping is roasting marshmallows around a fire. Whether you like to burn them to a crisp and eat them on their own, gently brown them before smashing them between graham crackers, or stuff them into baked sweet potatoes, marshmallows have probably found a way into your summer snack rotation. But we all know that marshmallows aren’t exactly a health food, and for pet owners, this poses a bit of a problem. We want to include our pets in summertime festivities, but are marshmallows an okay way for them to celebrate? Can cats have marshmallows? Even though feeding your cat a couple of your standard marshmallows probably will not cause lasting damage, no, they are not recommended for cats. Like many of our favorite sweet treats, marshmallows are highly processed, lacking in nutrition, and loaded with added sugar and preservatives. Don’t feel too bad about keeping this treat to yourself, though, because your cat doesn’t even have a sweet tooth. Since Fluffy can’t properly appreciate this sugary source of empty calories, there is no real reason to use it as a treat! It probably comes as no surprise that marshmallows do not offer any health benefits for your cat. People don’t eat marshmallows with the idea of meeting their daily nutritional needs, so it isn’t shocking to discover that they are junk food for our cats, too. 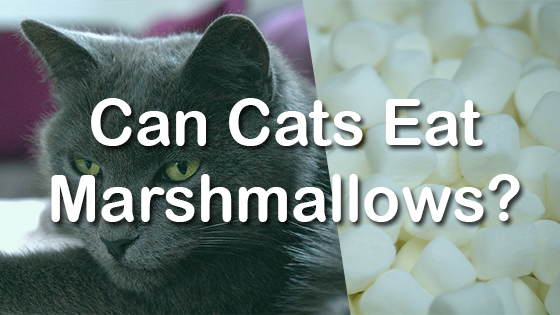 This is the surprising part: cats probably need to eat marshmallows even less than we do! There are two big reasons why sugary junk food is even worse for our cats than it is for us. Firstly, whereas humans are omnivores, cats are obligate carnivores.  As obligate carnivores, cats have evolved to meet all of their nutritional needs by eating the flesh of prey animals—and, as a result, their dietary needs are very different from our own. While humans can thrive on moderate to high-carbohydrate diets, our cats need high levels of protein to stay healthy. Marshmallows are almost pure carbohydrate, which means that they have no place in the feline diet. The other big reason why sugary snacks should be off the table for cats is this: they need far fewer calories. Though active humans can consume around 2,000 calories per day, cats only need a few hundred calories. This gives us far more chances to meet our daily dietary needs, which means that we can sometimes indulge in a couple hundred empty calories. We, as hundred-something-pound carb-munchers, have a little bit of wiggle room to incorporate small amounts of high-carb ‘empty calories’ into our diets without putting ourselves at a high risk of nutritional deficiency. Our tiny carnivorous cats, on the other hand, don’t have the calories to spare. If they have to spend some of their daily caloric budget on junk food, they are more likely to suffer from nutritional deficiencies. It is also worth noting that sugar can harm your cat’s health in the long run. Regularly consuming sugar contributes to weight gain, which can easily lead to obesity. If your cat is carrying too much body fat, they are at an increased risk of many health problems, including diabetes, heart disease, osteoarthritis, insulin resistance, breathing problems, and several types of cancer. Fat cats also often suffer from a shortened lifespan—too much body fat can subtract as much as 2.5 years from your cat’s life! Sugary foods hurt your cat’s teeth, too. Feeding your cat foods like marshmallows may contribute to cavities, gum disease, and other painful dental problems. Cavities and gingivitis are not to be taken lightly. Oral infections can get into the bloodstream, spread through the rest of the body, and damage other organs. In severe cases, oral infections can cause other organs to become diseased or fail altogether. 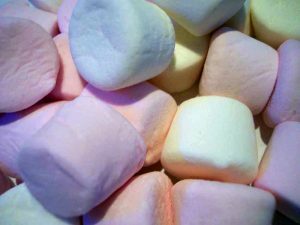 Though most marshmallows will not hurt your cat if you toss them one or two very infrequently, some types of marshmallows contain ingredients that can poison your cat. The two ingredients to worry about are chocolate and xylitol (a zero-calorie sweetener often used in sugar free marshmallows and candy). Both of these ingredients can be toxic to your pet in fairly small amounts, so it is important to read the packaging on any marshmallows that you plan to give to your cat. Chocolate covered or chocolate flavored marshmallows should never be given to pets. Neither should any marshmallows containing xylitol. Roasting marshmallows may feel like an important part of summer outdoor activities, but these sweet treats are best left off your cat’s plate. They are high in sugar and full of empty calories. Though they are unlikely to kill your cat, they can contribute to obesity, diabetes, and poor oral health. If you must give your cat a marshmallow, remember to avoid any brands containing chocolate or xylitol. Can Cats Eat Nutella? Can Cats Eat Ketchup?